iPhone X, iPhone 8 or iPhone 7: Which One Should You Buy? 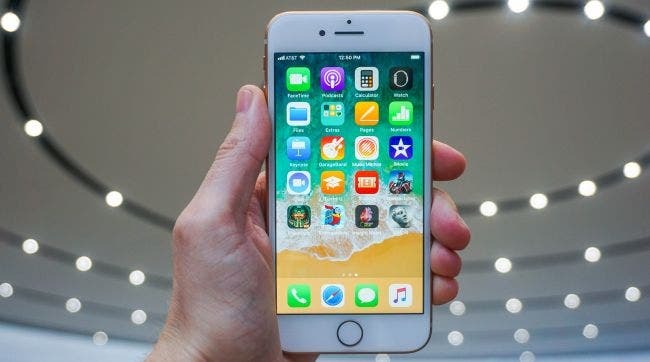 The selection of iPhones you can buy has changed dramatically in the last six months, because Apple has launched three new iPhones, including the redesigned iPhone X. Buying a top-rated iPhone is an expensive decision, which is why we're going to help guide you to the best iPhone for your needs, whether it's the pricey iPhone 8 Plus that's secured a place on our best phones list, an older, cheaper model, or any other. 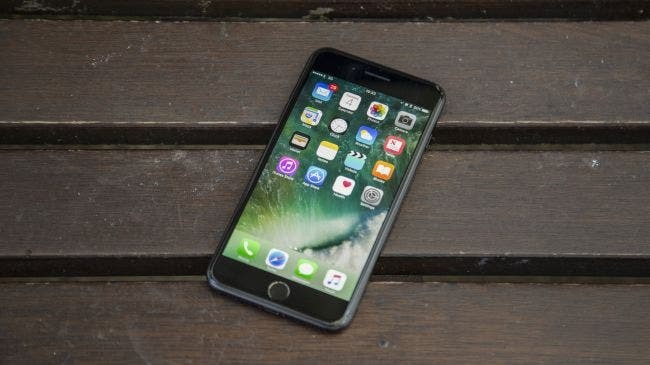 With a bewildering selection of different specs, screen sizes and price points, each of these handsets has something to offer every type of Apple fan - so we've boiled down the choices for you in a simple-to-read format. The iPhone X is as impressive as it is expensive, but if you really want the best iPhone you'll look beyond the latter characteristic. Millions of Apple fans already have since it launched in early November 2017. It has a large all-screen display, except for a notch at the top that houses a new TrueDepth Camera. This takes selfies to another level and can also map your face to an iPhone X-exclusive Animoji. If you don't know what that is by now you probably won't care. The iPhone X is Apple's 10th anniversary smartphone and has just about everything iPhone users have been asking for, from a more forward-leaning design to faster specs and new features. You'll just have to get used to Face ID instead of reaching for that non-existent fingerprint sensor. While worse overall than the iPhone X, the iPhone 8 Plus is the best iPhone if you're not willing to take the plunge into Apple's proposed smartphone future and need that fingerprint sensor. It's here. It does have several key features you'll like, however. 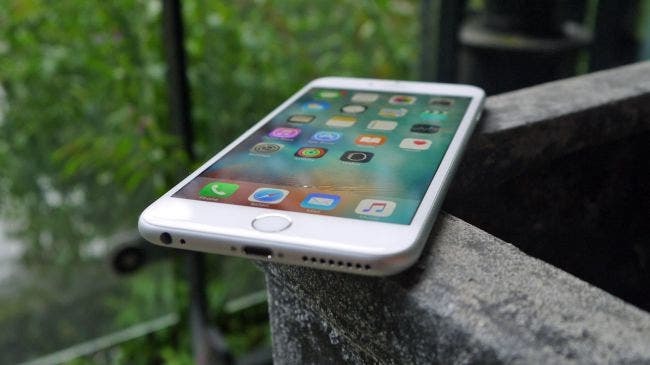 It's among the first iPhones to have both wireless charging and fast charging, and the camera has improved. Its dual-lens camera doesn't have OIS in the telephoto lens (a feature saved for the X), but it's still a great way to snap a photo at long distances. It won't turn nearly as many heads with its bezel-heavy design, but the iPhone 8 Plus is the iPhone built for big hands and slightly smaller wallets than the new iPhone X. We get it, you refuse to budge from the 4.7-inch iPhone screen size and, frankly, we don't blame you. Every time we go back to this iPhone with 'normal' dimensions, we feel like we just went on a smartphone vacation. Just because the size is the same as iPhones of old, doesn't mean the technology behind it is, though. The iPhone 8 features the same A11 Bionic chipset as the iPhone 8 Plus and the iPhone X, and it too debuted wireless charging and fast charging on an Apple smartphone. The camera is still fantastic, even if it doesn't have the dual-lens capabilities that are exclusive to the X and Plus, and you'll dig iOS 11 at this size more so than the even smaller iPhone SE. Back in 2016 the iPhone 7 Plus was the best phone Apple had ever made, and it remains a winner for its longevity and price. It's larger than the iPhone X though despite its smaller display, so if you're after a smaller phone with a bigger screen, this won't be the best choice for you with its 5.5-inch 1080p display. The big upgrades over older iPhones are the waterproof design and a new dual-lens camera that allows you to snap with two 12MP lenses at the same time. It allows for better optical zoom as well as a bokeh mode to blur the background of your photos and put the main focus on the foreground. Battery life on the iPhone 7 Plus is much improved upon the iPhone 6S Plus, and while it's still a costly option it's much cheaper than it was at launch, making it one of the best iPhone choices in 2018 for people looking for a deal. Despite the iPhone SE's small size and relatively modest price tag, it's still an upper mid-range phone. It has the same boxy yet premium design as the metal-clad iPhone 5S and the same powerful Apple A9 chipset and rear camera as the iPhone 6S. 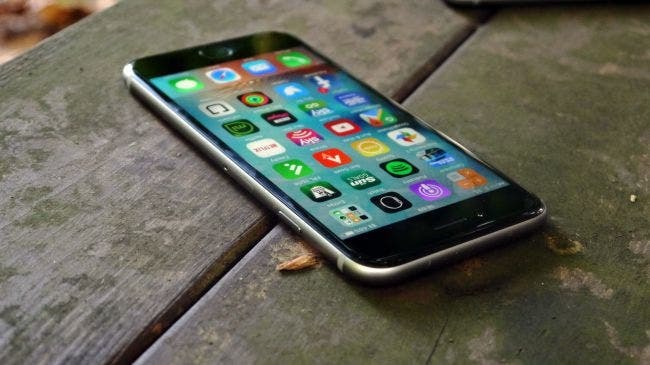 It lacks the 3D Touch features and higher-resolution front-facing camera of the iPhone 6S and beyond. The screen is also less impressive all round, thanks in large part to a lower contrast ratio. But it compares well to many mid-range handsets. 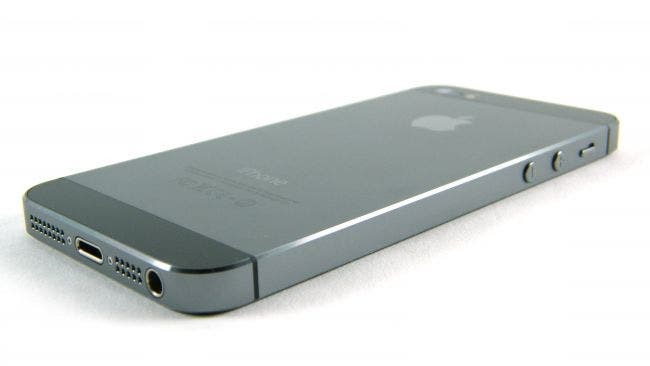 It's also the most powerful 4-inch iPhone you can get, so for fans of compact form factors this is an obvious choice. But the best bit is its price, as it's one of the cheapest iPhones you'll find on the market and it's something of a bargain by Apple standards. Don't fancy the large iPhone 7 Plus above? Why not opt for the iPhone 7, which is a smaller and cheaper alternative. 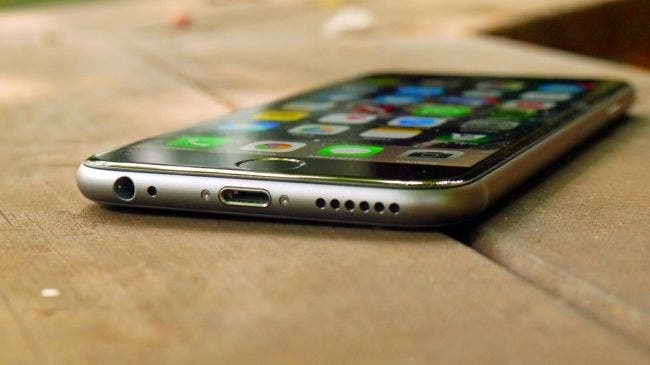 This was one of the first iPhones to lack a headphone jack, but it does come with a water-resistant design that means your phone is likely to survive the odd dip in the sink rather than just being frazzled right away. There's no dual-lens camera on the iPhone 7, but you can still take some absolutely incredible photography with the 12MP sensor. If you own an iPhone 6 or iPhone 6S, you may not see much difference with the this phone but the newer processor and camera tech may be enough to entice you to buy it if you can't stomach the high price of the iPhone 8. The iPhone 6S, as you probably know, is Apple's flagship from 2015. The Apple A9 chipset and a chunky 2GB of RAM, up from 1GB on the previous model, make it far superior in raw power to 2014's model and still reasonably speedy by 2018's standards, and it's got some other tricks too. 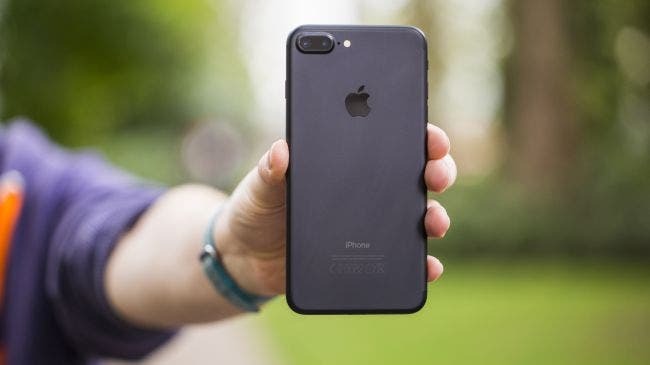 It has a 12MP rear camera and a tried-and-tested 8MP front-facing camera, which at the time was the best selfie shooter Apple had on a phone. It does sport largely the same design and screen as the iPhone 6 though and the latter in particular is starting to feel a bit dated in the face of super sharp QHD screens from rivals - and from the newer iPhone X. 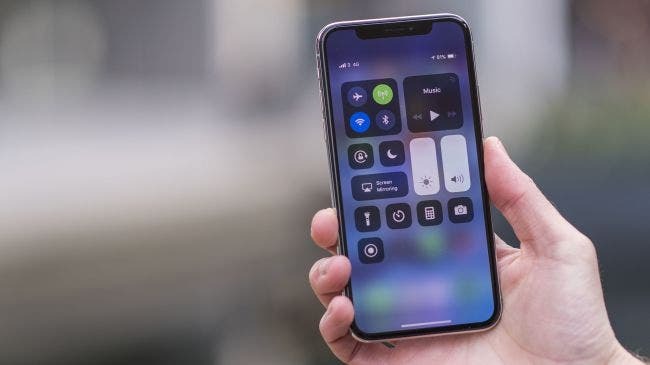 This was the first iPhone to sport 3D Touch though, which makes the screen pressure-sensitive and offers new tricks for enhanced emailing and shortcuts around the home screen. The iPhone 6S Plus is essentially an iPhone 6S with a bigger and sharper 5.5-inch screen. That makes it more unwieldy than the iPhone 6S, but a big screen also has a number of advantages, making movies and games more immersive - and the extra resolution really helps make apps look even better. 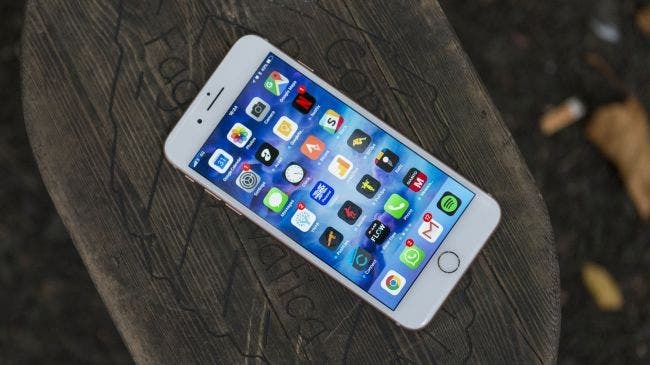 It also has a longer-lasting battery, matching the iPhone 6 Plus in terms of longevity. It's big, still fairly powerful, feature-packed and going to last longer between charges than many iPhones. Plus, as it comes in sizes of up to 128GB you can store your entire movie collection on it, if that's your thing. 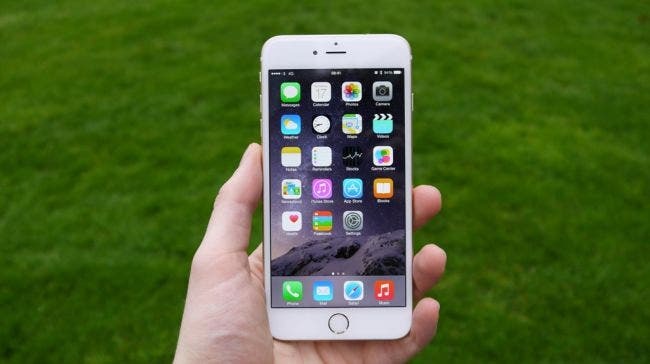 The iPhone 6 was a big change for Apple. Not only did it sport a curvier chassis than the last few models - complete with a change from metal and glass to all-metal - but it was also bigger, with a 4.7-inch screen. That's pretty small by modern smartphone standards, but it's substantially larger than the 4-inch iPhone 5S. The iPhone 6's screen is sadly no more or less sharp than the 5S though, as the resolution went up in line with the size, where rivals were shoveling in pixels at a rate of knots. It is, however, far more powerful than the iPhone 5S, with an A8 chipset giving it extra grunt. It's since been beaten by numerous iPhones, but the iPhone 6 is still a fairly slick performer. There are a bunch of big iPhones now, but the iPhone 6 Plus was the first, dwarfing the 4.7-inch standard with its 5.5-inch screen. The extra size makes it a good option for watching movies, browsing the web and generally wasting time on your phone with. It's also just as sharp as the much newer iPhone 8, with a 1080 x 1920 401ppi screen. In most other ways it's similar to the iPhone 6, with the notable addition of optical image stabilization for the camera offering better snaps, along with improved battery life, which is something a lot of iPhone owners crave. 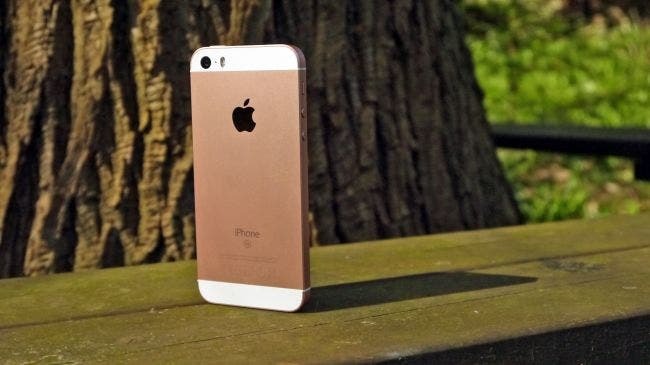 Apple followed up the iPhone 5 with the iPhone 5S. It has the same size and resolution screen, so it's a compact 4-inch phone, making it ideal for anyone who doesn't like lugging around an undersized tablet. The premium design is much the same too, with a two-tone metal and glass construction. But it's a little more powerful, with a newer chipset under the hood. We're still far from top-end territory here, (not by 2018 standards anyway), but it's slightly nippier under the finger. The camera was also rather improved over the iPhone 5, with the 8MP snapper still taking decent photos despite its age. But perhaps the biggest change from the iPhone 5 is the addition of Touch ID, allowing you to secure the phone with your fingerprint. You can't get the iPhone 5S direct from Apple any more, but it can be found in other stores if you shop around, and you'll struggle to find a cheaper iPhone in 2018.